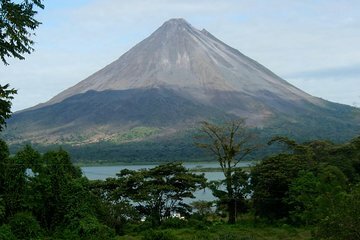 This all-inclusive tour from San Jose makes it easy to experience the majestic beauty and rejuvenating thermal waters of Arenal. Everything is arranged, from transport and a hotel reservation to meals with a view of Costa Rica’s most impressive volcano. All you have to do is choose from one of four outdoor adventures and relax with a soak in one of Arenal's top-rated hot spring resorts.